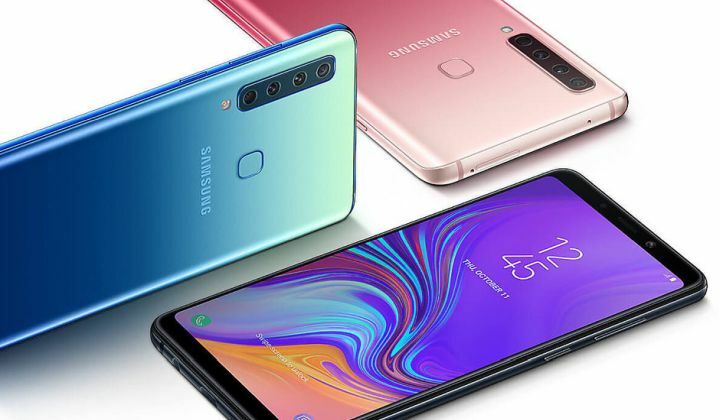 All in all, in our opinion, Samsung's own Galaxy M30 offers better value than the Galaxy A30. If you or looking for a more powerful option, you can consider the likes of Oppo K1 and Xiaomi's Redmi Note 7 Pro. The Galaxy A30 will be tempting for anyone looking for Samsung design and reasonably decent specs with a tight budget. Of course, the A50 looks better for possibly not much more. The Samsung Galaxy A30 feels a lot less premium than the Galaxy A50, and features a less impressive (but still good) camera. Without knowing how much this will cost, I can’t say for now if the Galaxy A30 is shaping up to be a bargain or a busted flush. Samsung Galaxy A30 First Impressions: Can it challenge Xiaomi Redmi Note 7 Pro? The Samsung Galaxy A30 seems to be a toned down version of the Galaxy A50, rather being a new smartphone. The phone comes with a similar design language sans the Prism finish you get in the Galaxy A50. The display looks good and the performance is yet to be tested out. As for the competition is concerned, it will be locking its horn with Xiaomi Redmi Note 7 Pro, Nokia 6.1 Plus, Realme U1, Oppo K1 and more. The Samsung Galaxy A30 is a good looking device, with a large and vibrant screen, although we're yet to be convinced by its camera capabilities. Bạn được gì khi bỏ ra dưới 6 triệu để sở hữu Samsung Galaxy A30? Đánh giá nhanh Galaxy A30: Có xứng đáng trong mức giá dưới 6 triệu đồng? ARM Mali-G71 MP2: » További információt talál a Grafikus Adapterek Összehasonlításában és a kapcsolódó Benchmarkokban. 7885: » További információt talál a Mobil Processzorok Összehasonlításában.